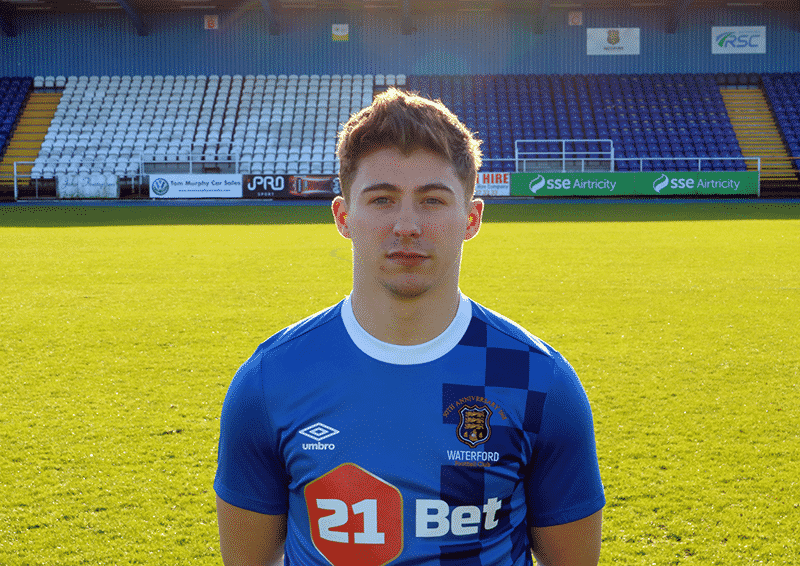 Waterford FC is delighted to announce that the club has signed Dylan Barnett ahead of its opening game of the SSE Airtricity Premier League against Derry City at the RSC tonight with a 7.45pm kick-off. The 21-year-old left-back joins the club after impressing as a trialist. 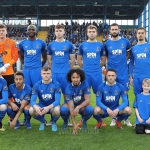 He started in the pre-season game against Cobh Ramblers during which he made a big impression before coming on in the final pre-season game against Shelbourne. Barnett made his return to Ireland after a spell at Brighton & Hove Albion during which he played at Under 21 level with the Seagulls before going onto make five appearances for the Under 23 side. He departed he club at the end of the 2017 season. 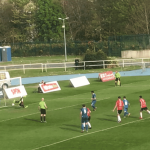 Dylan played his underage football with St. Joseph’s Boys in midfield and was capped at International level for the Republic of Ireland Under 17, 19 and 21 sides. He will wear the number 19 shirt for the 2018 season. “I am delighted to join Waterford FC. It’s been a while for me since I’ve been on the pitch playing competitive games, so I am eager to get started now. “Everything about the set-up has impressed me since arriving; it’s like a professional set up that you become accustomed to outside of Ireland. Speaking on the signing of Dylan Barnett, Waterford FC manager Alan Reynolds said, “Dylan came to us on trial and we have been delighted with what we’ve seen from him in his two appearances. He is another young player who has potential and he has impressed us on and off the field.